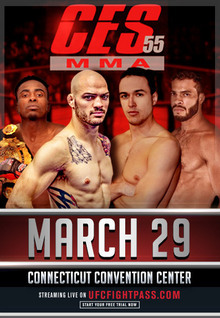 CES MMA (Classic Entertainment & Sports) is an East-coast mixed martial arts promotion based in Rhode Island. 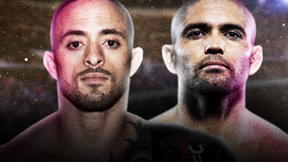 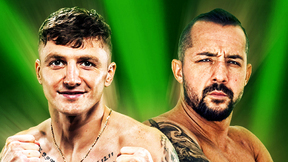 It promoted the first sanctioned professional mixed martial event in the state of Rhode Island on September 17, 2010. 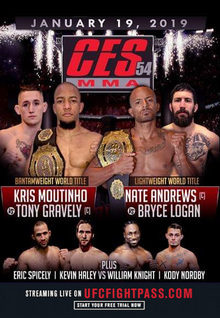 Since its inception, CES MMA has promoted and developed the careers of several current and former UFC athletes, including Chuck O'Neil, Tateki Matsuda, Charles Rosa, Alex Karalexis, Thomas Egan, Dominique Steele, Rob Font and Ricardo Funch.